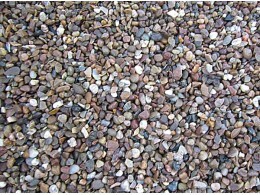 Lincolnshire cobbles/pebbles contain quartzite so are exceptionally hard wearing and perfect for water areas, ponds and streams. 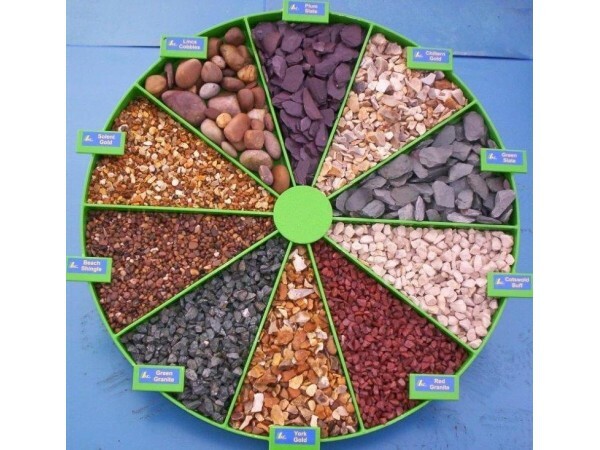 The large variation of sizes can give your garden a natural beach effect, They can also be used for rockeries, planting areas and borders and are a mixture of browns/creams and greys. Delivered to you in bulk bags with hiab/crane offload, which can usually be placed where you need it in a safe and suitable place. 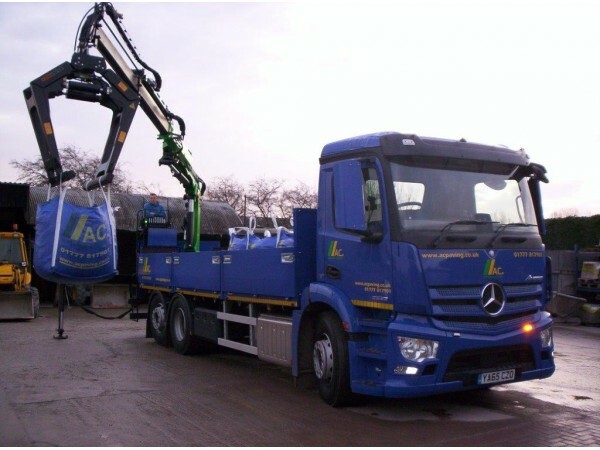 Please be aware of other suppliers terms and conditions when they offload with a tail lift & pump truck, as they cannot operate on gradients, slopes, up kerbs, or onto gravel, grass etc. This can often result in the customer having to pay a return delivery charge! We guarantee your delivery will have Hiab/Crane offload. Good mix of colours especially when wet. 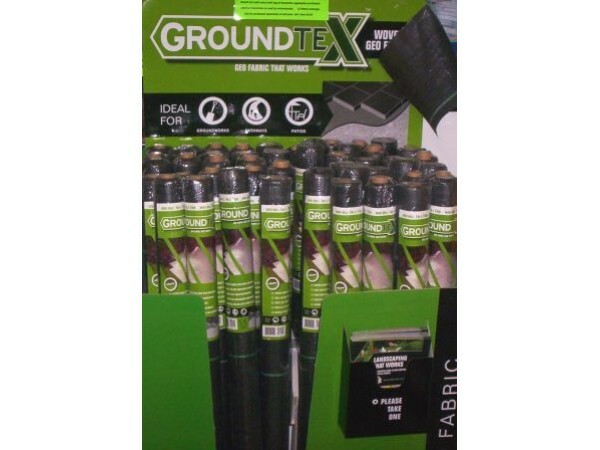 Also available in Poly bags @ £3.45 collected. 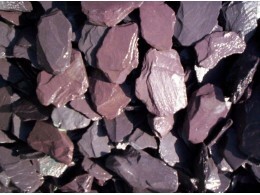 * Sometimes these cobbles have a small amount of quarry residue. This usually washes through after laying.